Abilities, Aptitudes and Interest Assessment Students get the opportunity to take free interest and personality tests on the “Self Assessment” section of www.careersportal.ie during class time. 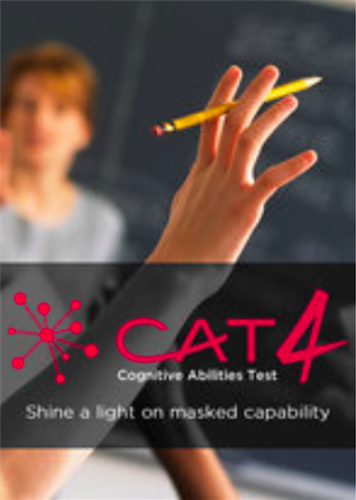 All 1st Years take the CAT4 Cognitive Abilities Test allowing the Guidance Department to assess their abilities and academic potential. Senior Students have the opportunity to take the COA Eirquest Interest Assessment as well as the Cambridge Profile Aptitudes Test. 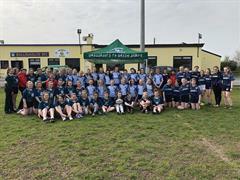 The results of these assessments provide insight into suitable Senior Cycle subject choices and possible future career directions. Students of all year groups receive Guidance as part of the Wellbeing Programme. St. Brigid’s host unique Career and Employment Expos combining colleges and professionals from industry in the one setting to provide advice to our students. 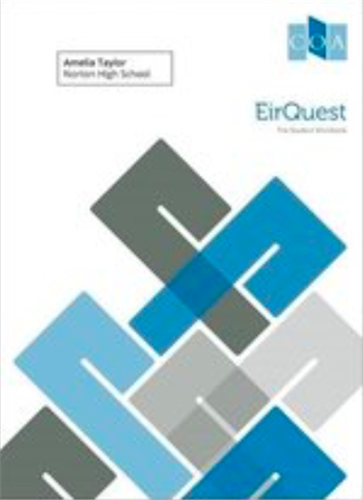 www.qualifax.ie is used in class for researching subjects and college courses. Students are prepared for open days and are shown all routes of progression upon graduating from St. Brigid’s College. 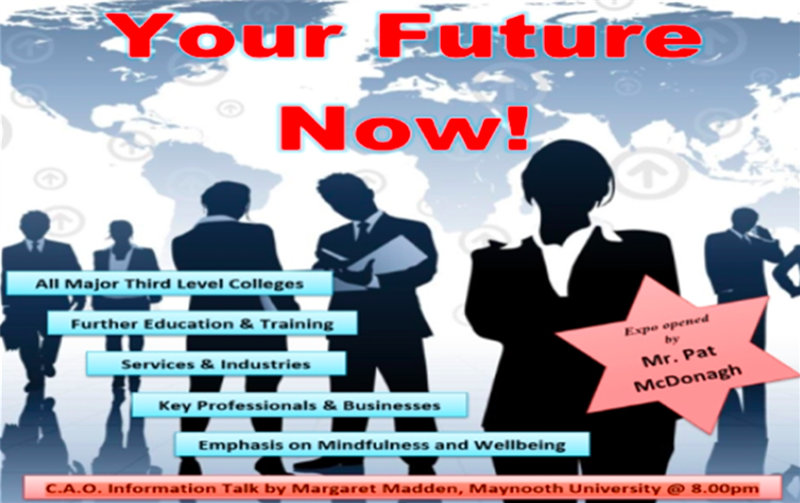 All students can avail of 1 to 1 appointments with the Guidance Counsellor to discuss subject choices, careers or personal issues as required. 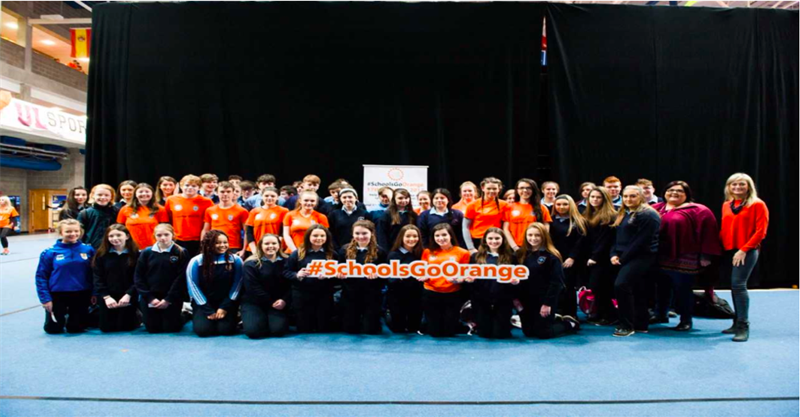 St. Brigid’s College is four times award winner of Ambassador School status for Cycle Against Suicide. This is a school based programme in which the school community complete various projects in the promotion of personal well-being, reminding everyone that “Its ok not to be ok; and its absolutely ok to ask for help” The following 5 steps must be completed in order to gain the award.